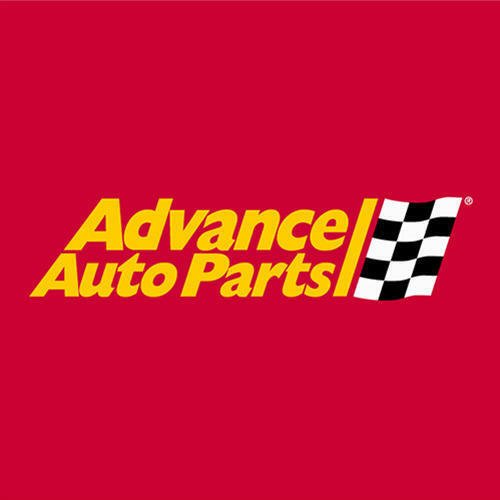 Advance Auto Parts, auto parts store, listed under "Auto Parts Stores" category, is located at 7980 New Hampshire Avenue Hyattsville MD, 20783 and can be reached by 2406505734 phone number. Advance Auto Parts has currently 0 reviews. Browse all Auto Parts Stores in Hyattsville MD. 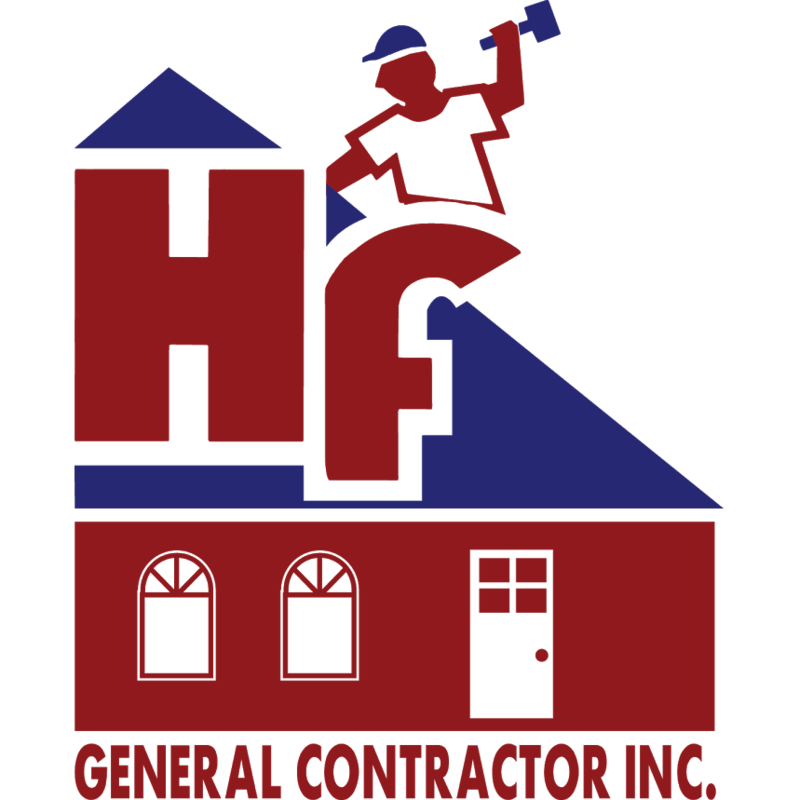 Discover census data for Hyattsville, MD.